We are Professional umbrella manufacturer with more than 18 years' manufacturing experience. Our factories are located in luojiang and huian and we set up our sales office in luojiang in 2000. 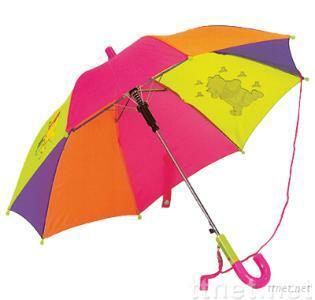 We make various umbrellas,such as golf umbrellas,adult umbrellas,kids' umbrellas,straight umbrella,parasol umbrella,advertisement umbrella,golf umbrella and promotional umbrellas.